The exhibition, which is also a permanent display at the Natural History Museum of Latvia, tells a story about the most unique natural resource found in Latvia — amber. 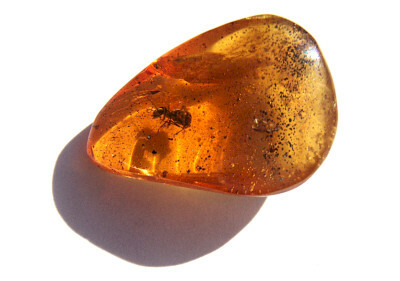 It covers such topics as formation of amber, its characteristic forms and wide range of colours, amber inclusions, fossilised tree resins throughout the world and their deposits, as well as threads made of this material. The exposition also reveals the story about processing of the Baltic amber, its use in jewellery, imitations, and use for technical purposes: pressed amber, succinic acid, its byproducts, etc.